Oh hi! Welcome back. Let’s have a little wellness Wednesday discussion- what do you say? I wanted to pop on the blog today and talk about self-care. I know, (insert eye roll emoji), it’s such a buzz word right now, but for good reason! I love that we live in an era where this topic is so popular and praised. We aren’t just talking about it in general today though. 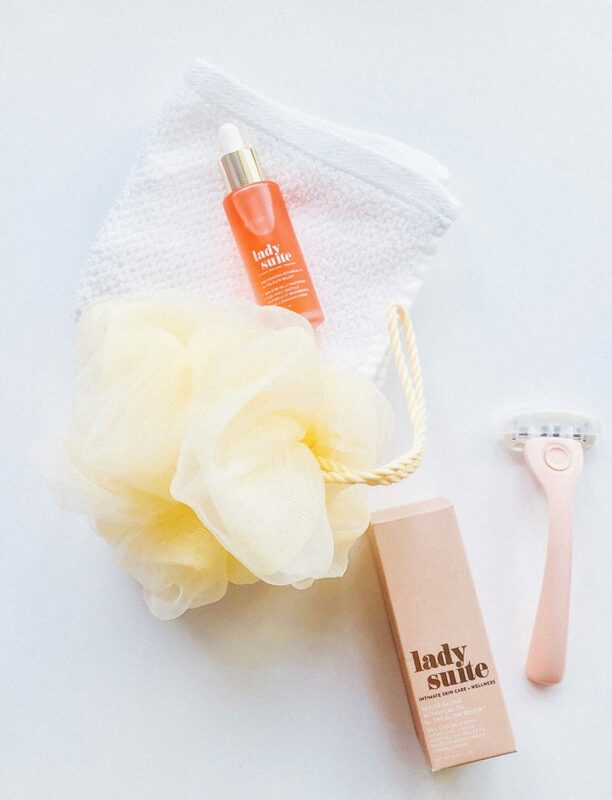 I have a specific tip to share involving a personal care product I’m loving called Lady Suite Beauty. 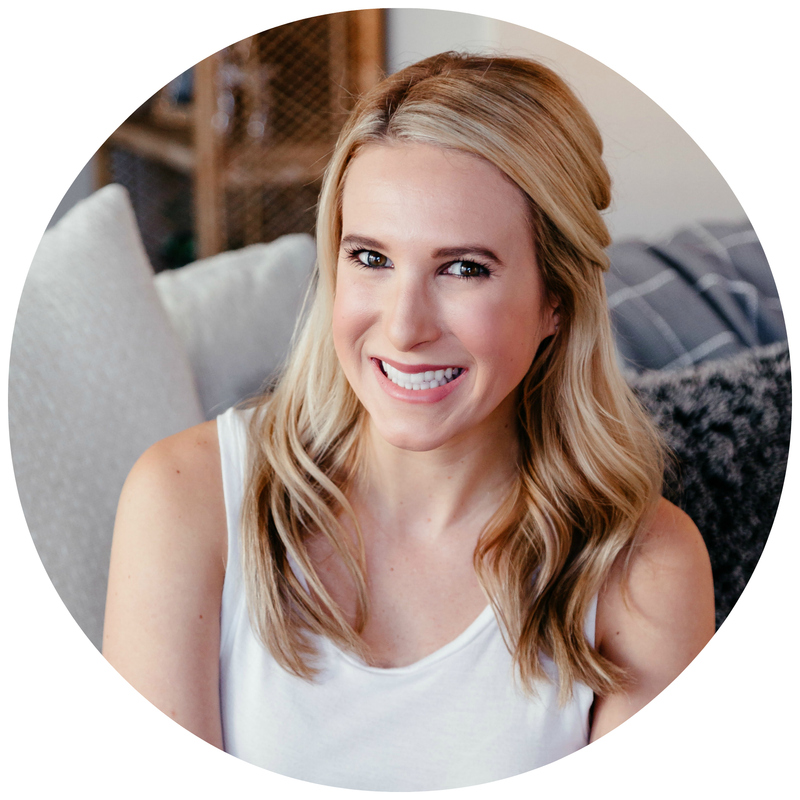 As busy millennial women, we’re juggling like a million and one things. For me, it’s finding a BALANCE between health, friendships, family, my husband, career goals, and deciding when the F I’m going to pop out some kiddos. Like for real I’m just trying to keep my Instagram looking cute but also, like, fulfill my purpose in this life amidst everything else, ya know? Casual. Can ya relate? So, between this juggling circus act, prioritizing ourselves has got to be key. I know, you know this and you’re on board with this theory. But, how do you execute it? Because it’s much easier said than done. You could… go to a work out class, meditate for 5 minutes in the morning, treat yourself to a facial or massage, go for a walk, cook dinner, or really anything that’s going to benefit your energy and overall mental, spiritual, and physical health. 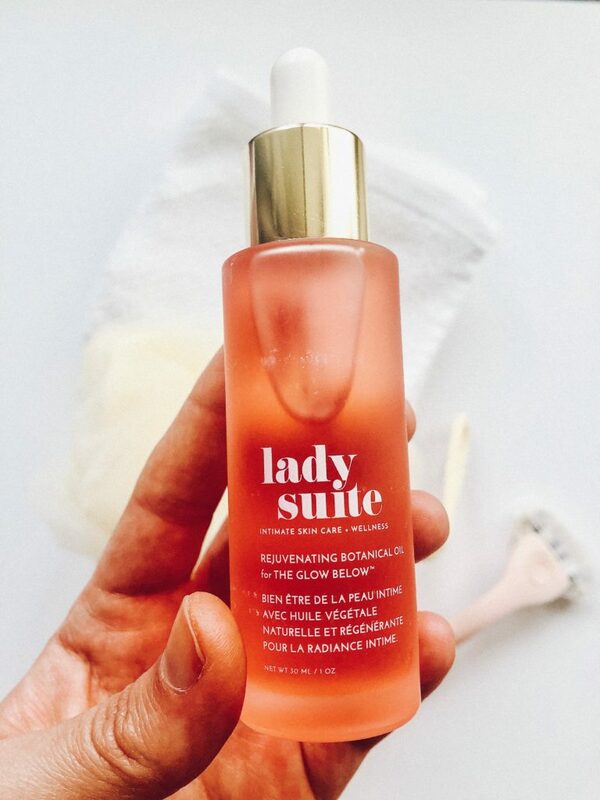 Lady Suite Beauty, your vajayjay’s new BFF. Seriously, though. 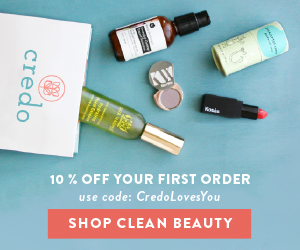 I came across this nontoxic product at The Detox Market, an amazing shop for clean, green beauty (highly recco you check them out here!). 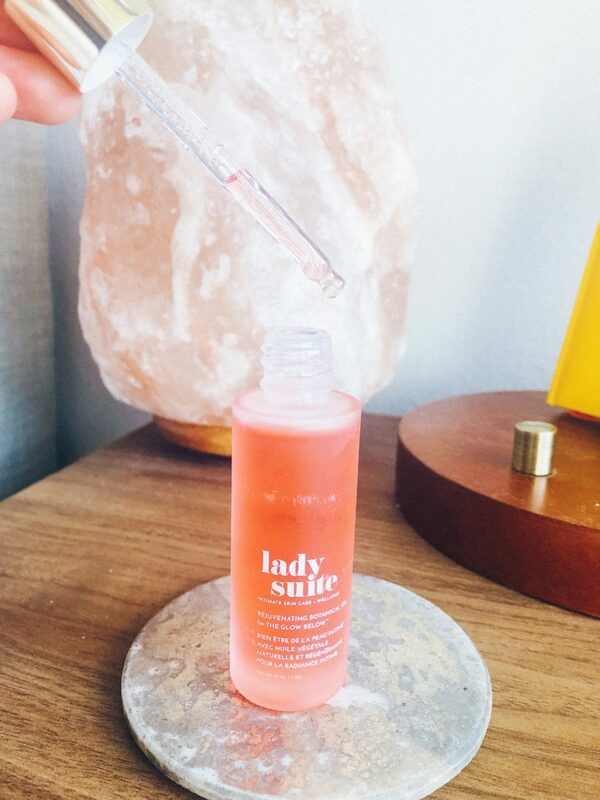 I’d also seen it on Lauren Scruggs Kennedy’s Instagram account called The Clean Stuff and was highly intrigued. 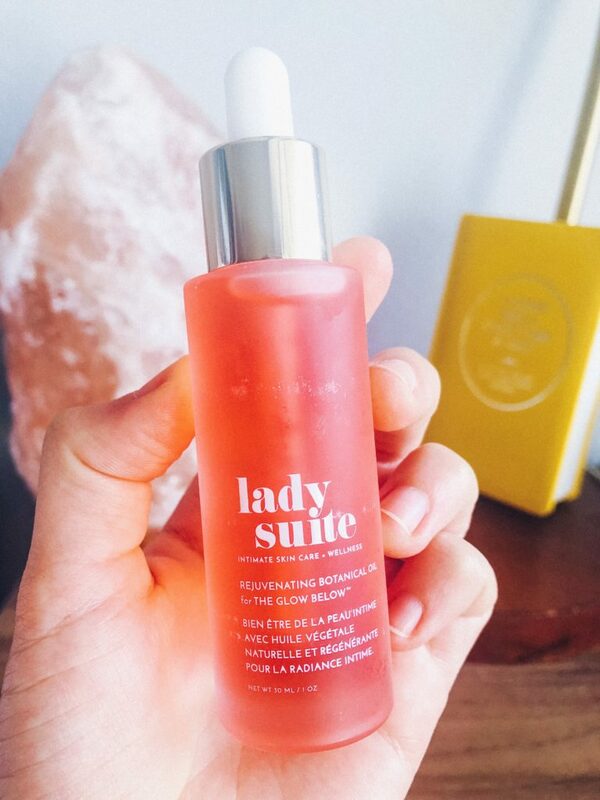 Lady Suite Beauty is an oil specifically formulated for your intimate skin down south. If we’re getting technical, not like, inside you, just the outside skin of the “va-scheen,” vagine? I’m saying this with a french-ish accent here, you get the gist. 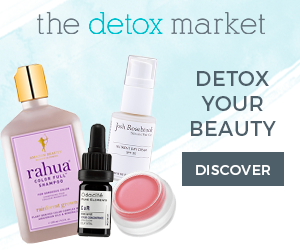 I thought this product was SO unique and in such a cool wellness category that I bought myself a bottle and decided to test it out. I’ve been keeping it on my nightstand because #1) the packaging and overall branding is very much my kind of aesthetic- rose gold, chic. And #2) this intentional placement reminds me to put it on daily. After I shower, I’ll rub a little onto my skin and then also under my arms as well- really anywhere outside of the body where you shave. I’m giving you the low down here (pun intended) just because I personally needed education about how to correctly use. LSB, as I’m calling it, helps with ingrown hairs, dryness, the list goes on. Fun stuff, am I right? This 30-second ritual makes me feel like I successfully squeezed in some me time? Like, pat myself on the back, I take such good care of me. LOLZ. But in all seriousness, I’m such a huge fan of the big picture mission behind this company and I really think you guys would enjoy this product. Did I mention it’s made primarily with organic jojoba, meadowfoam, and carrot seed oils? The delicious smell gives me essential oil vibes and you peeps KNOW how much I dig my essential oils. But, I digress. 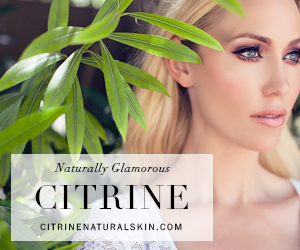 Learn more about LSB and their amazing female founder, Therese Clark, here! 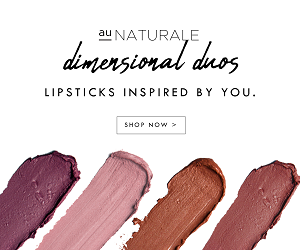 You can grab a discount on their site or I’ve linked it in my Amazon shop too here on the blog. And please let me know if you give them a try! Cheers to squeezing in our little self-care moments, however we can.